Art Impact USA has several year round exhibition opportunities in the Washington DC area, for visual artists. We are now collaborating with The Torpedo Factory to produce an art exhibition during the Caribbean American Heritage Month - June 2016. We have space for up to 25 artists to show up to three pieces in the Torpedo Factory gallery space. Eligibility: Artists of Caribbean heritage or affiliation over the age of 18 years and/or who have been inspired by the Caribbean are eligible to submit an entry, up to six images. We welcome artists of all disciplines, including painting, photography, fashion, textile, jewelry, ceramics, sculpture, illustration and digital media. 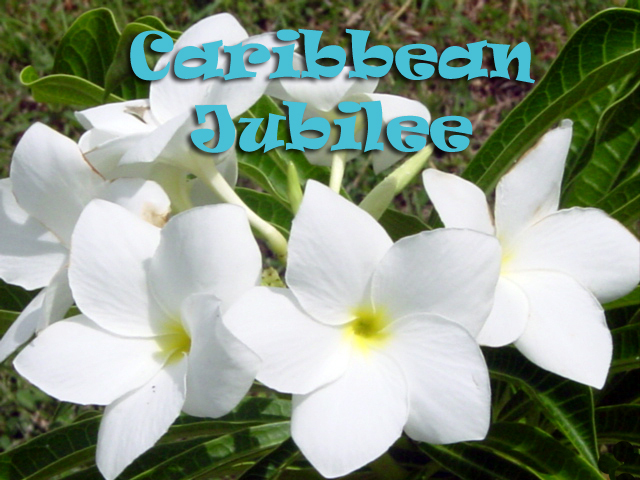 Theme: Caribbean Jubilee: Celebrating National Caribbean-American Heritage Month, June 2016. 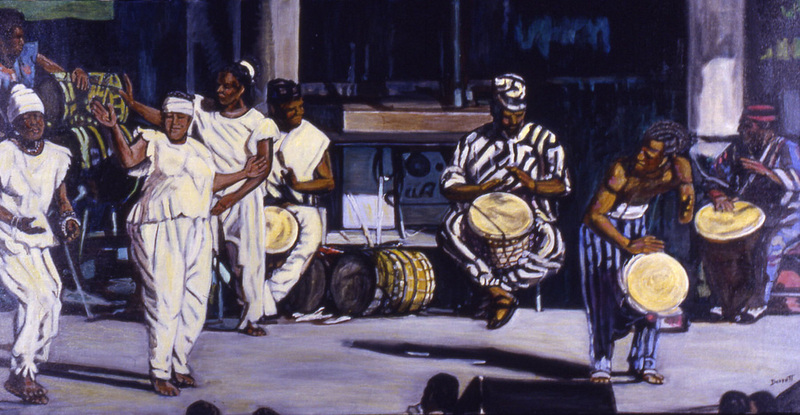 The art must be joyful and related to and/or inspired by any Caribbean nation or Caribbean historical figure. The work can be abstract. All works with a joyful Caribbean theme are welcome. Dimensions of work must not exceed 72 in. h x 36 in. w (including frame.) Upload up to SIX images of your best available art and one description list: title, dimensions, media and price. If paintings are not framed, the edges should be neatly painted. Photography must be framed. WORK MUST BE READY TO HANG WITH STURDY HANGING APPARATUS. WORK WITH WEAK HANGING APPARATUS MAY BE DISQUALIFIED. Artists who submit work not ready to hang will either have their work not hung on the wall or be charged $20 per piece for hanging staff to install D-Rings or screw eyes and wire correctly. No saw-tooth backing! Art does not have to be for sale. The entry fee includes marketing, digital invitation, hanging fee, reception refreshments and entertainment and gallery sales staff during this 3-week exhibition. If you are shipping work make sure to include return shipping label and reusable packaging. Make sure delivery of work is scheduled during gallery hours. Please Note: Artists may be asked to make additional contributions in order to enhance and promote the show (i.e., exhibition catalog publication.) Art Impact USA is a non profit organization that provides exhibition opportunities for artists to show work in awesome places. We promote the exhibition which includes spectacular receptions with live entertainment, refreshments and catalog publications. We extend our best efforts to promote our exhibiting artists in order to attract prospective collectors. We provide artists with tools to boost and showcase their popularity and talent, which will only strengthen their creative careers. We want to help artists shine, not add to their financial stress. AIUSA runs primarily on charitable contributions, so additional gifts would be appreciated. Commission: 30% of sales benefits Art Impact USA, Inc. Call the curator, Carolyn Goodridge, if you have questions or if you are shipping work from out of state: (202) 297-3040.